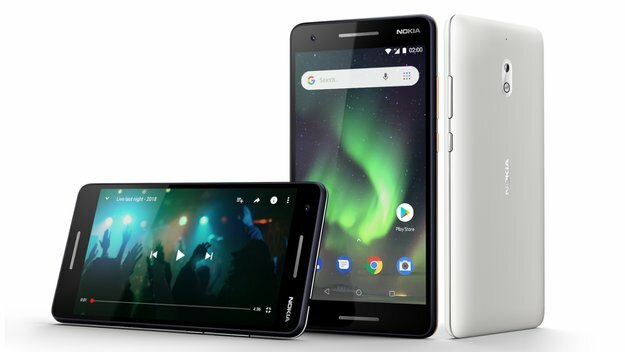 Global HMD, authorized licensor Nokia seems to not want to spit information on the latest Nokia smartphone is being worked on. One thing is certain, they are currently preparing for Nokia 9 at 835 Snapdragon chipset and is expected to be sold at a price of EUR 750 or about Rp11 million. Previously, it was no leak from Geekbench that showed a glimpse of the chipset which will be embedded by Global HMD into Nokia 9. The leak is the latest, this smartphone will be equipped with a fairly large RAM, reaching 8 GB. Previous Nokia 8 reported carrying 4 GB of RAM. Regardless of the debate, whether of RAM it is needed or not, but that needs to be observed in these leaks is the inscription “implementer ARM 81 architecture 8 Variant 10 part 2048 revision 1” and it refers to the Snapdragon chipset 835. So we are pretty sure that the device is Nokia 9. Other leaks that were previously too and fro on the internet, Global HMD will package this smartphone with a screen size of 5.3-inch QHD. Not only that, the Nokia 9 rumors also be equipped with a capacity of 64 GB of internal storage and support for dual-camera 13 MP.